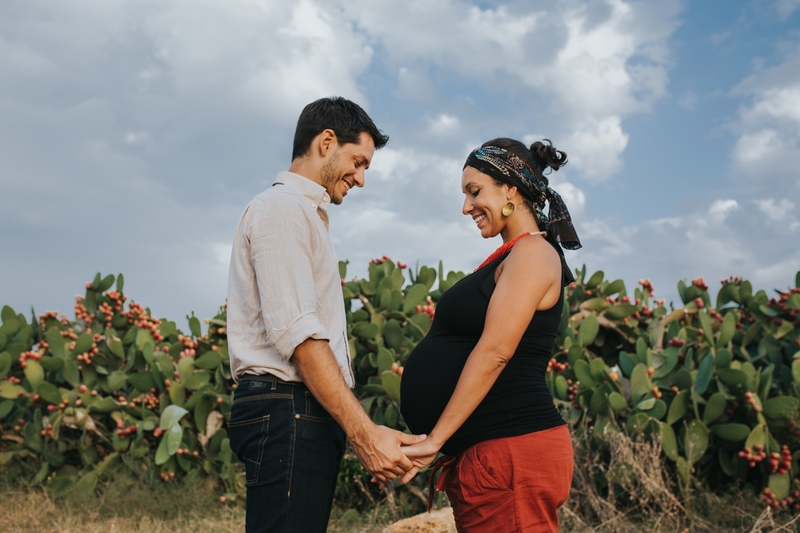 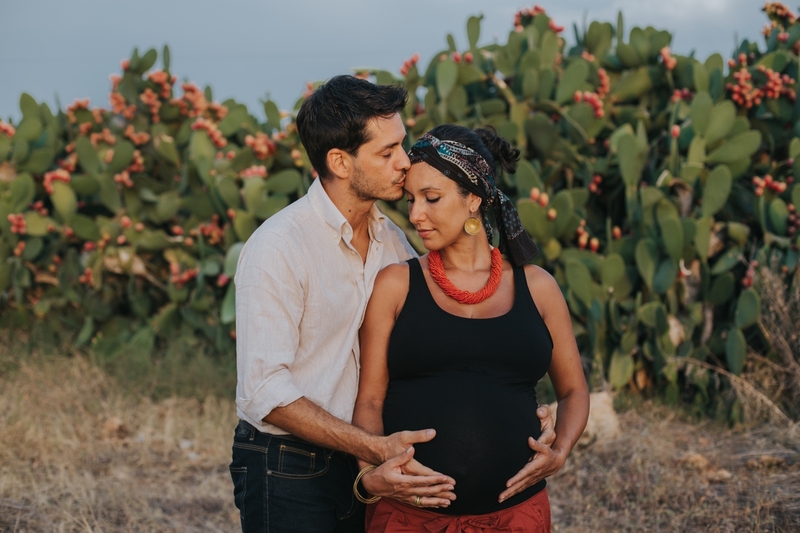 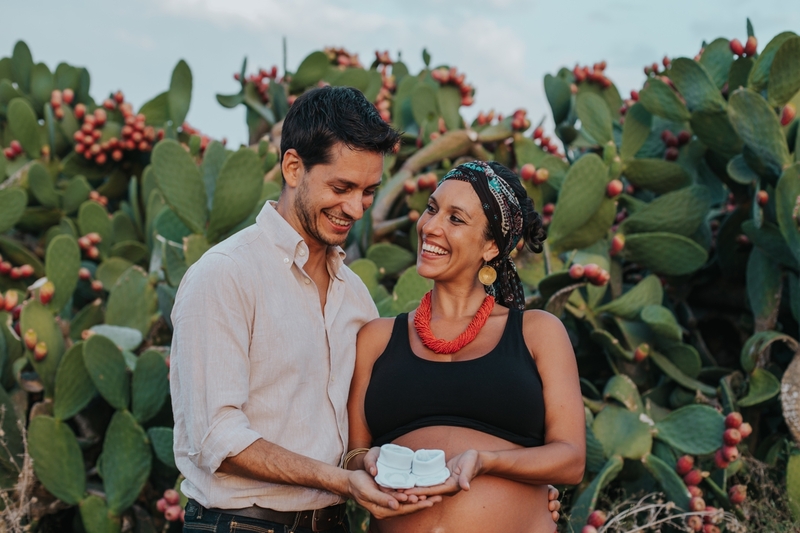 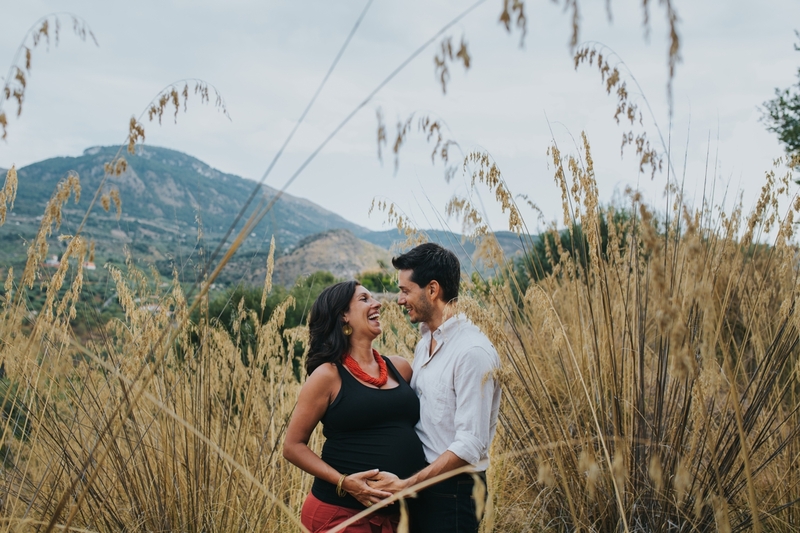 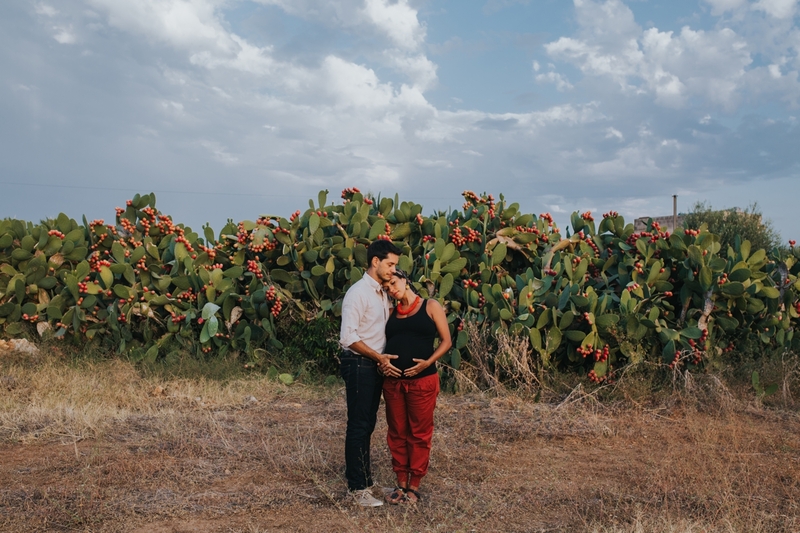 Maternity photography in Palermo, among olive trees and prickly pears. 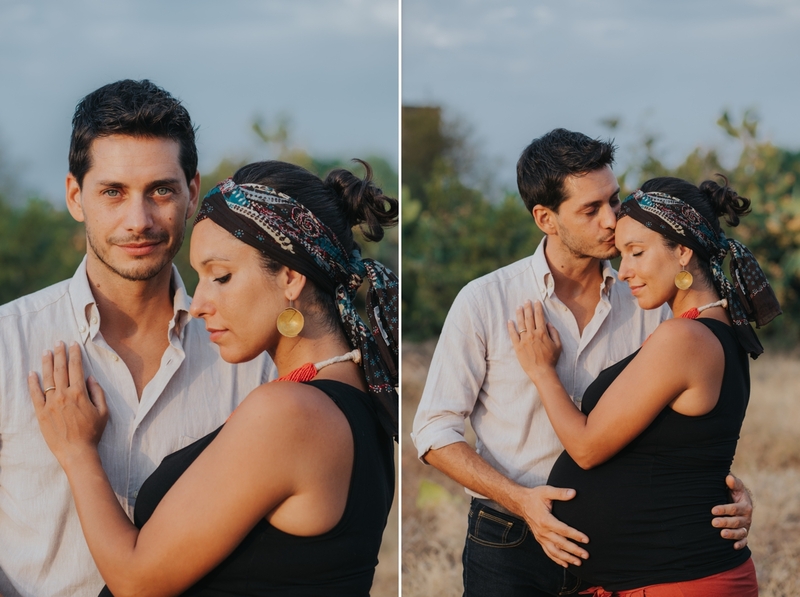 First of all I would like to thank Giorgio and Veronica for asking me to make these pregnancy photographs, the little Ettore was born after only 2 weeks. 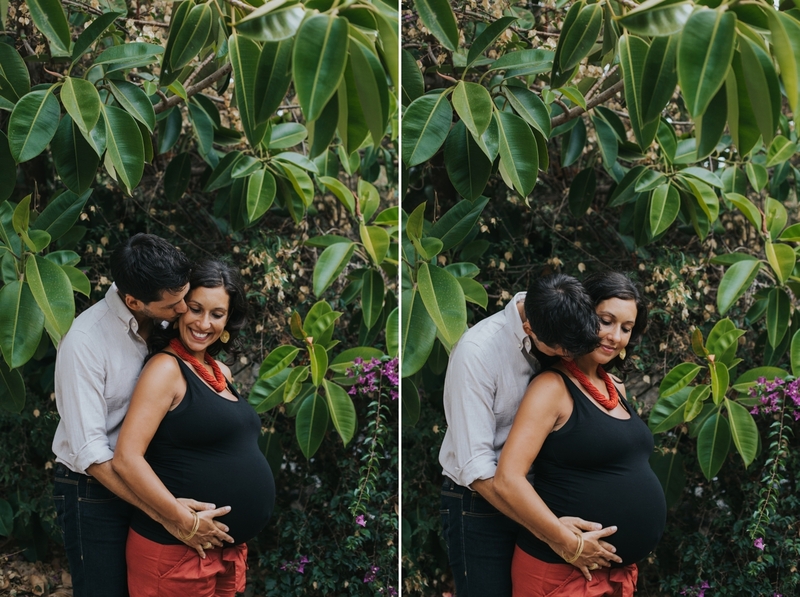 The ideal period for pregnancy photographs is from the seventh month; of course, every mother is different and some have a baby bump well visible even before. 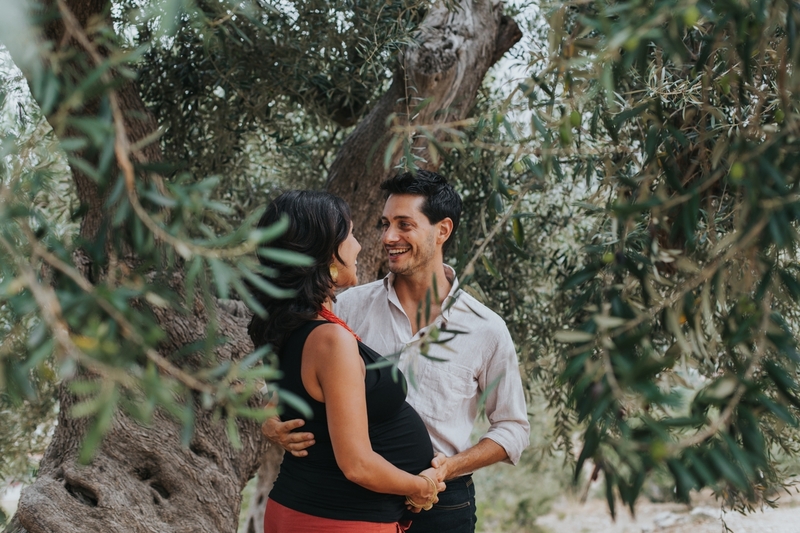 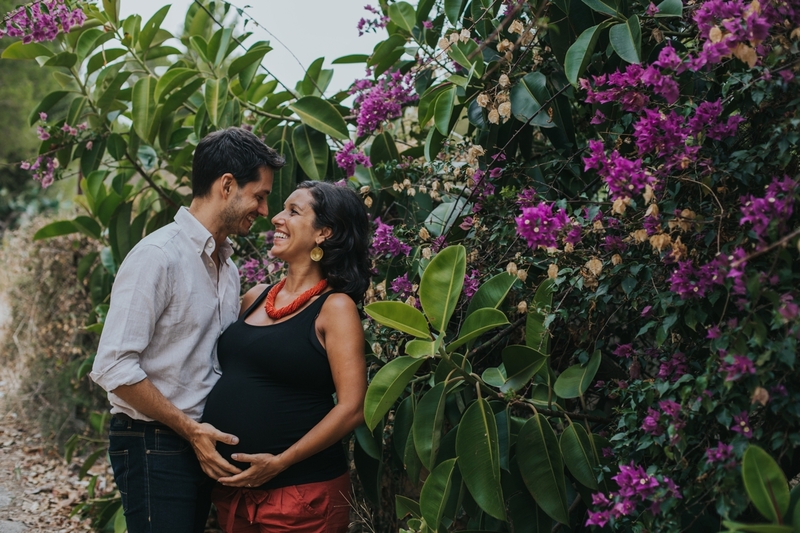 It is good to book the maternity shooting in Sicily in advance, especially if you want to do it in the summer. 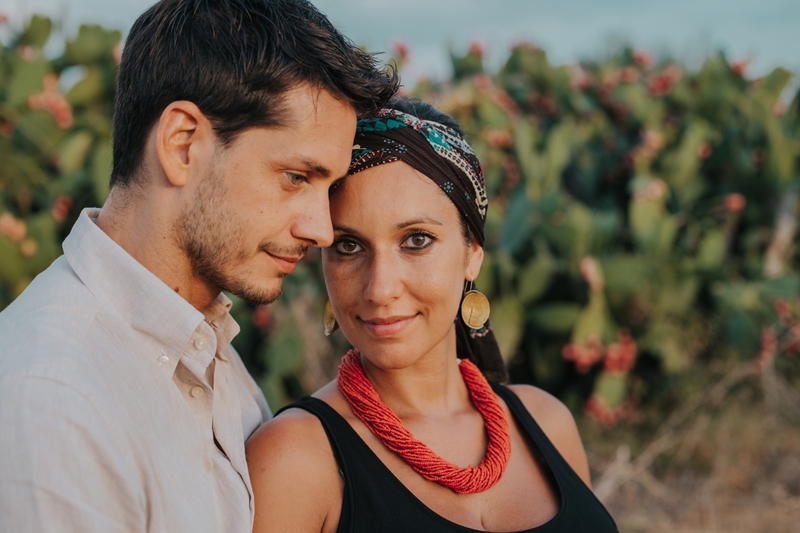 You can contact me here.